PARIS, France (Reuters) - The two remaining candidates in Ukraine's presidential race will meet French President Emmanuel Macron on Friday as Paris seeks to prepare for what happens after the run-off on April 21, a French presidential source said on Wednesday. France, Germany, Russia and Ukraine take part in the "Normandy" format talks, established to implement a peace agreement for eastern Ukraine brokered in the Belarusian capital Minsk. "These contacts will allow us to calmly prepare the next steps in the development of Franco-Ukrainian ties and joint work for security on the European continent," the source said. Ukraine is at the heart of the West’s tussle with Moscow after the 2014 Maidan street protests ejected Poroshenko’s Kremlin-friendly predecessor, and Russia annexed Crimea from Ukraine and backed armed separatists in Ukraine's eastern industrial Donbass region. 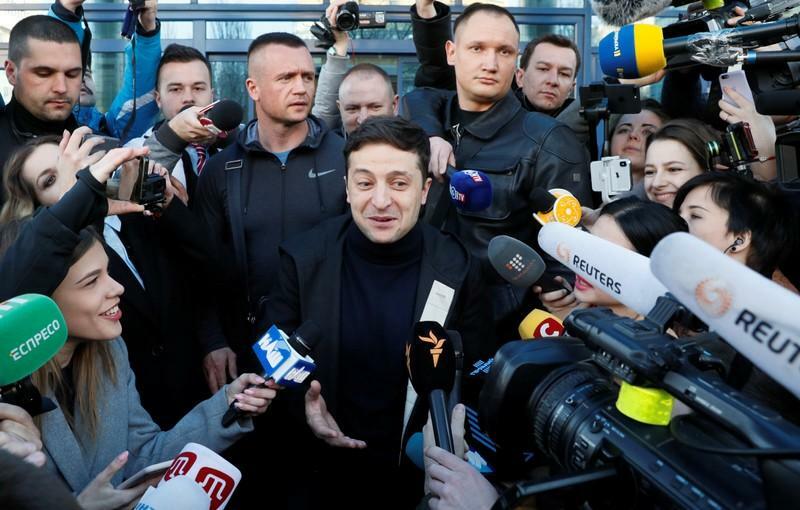 Zelenskiy's spokeswoman declined to comment on whether he would meet the two leaders. 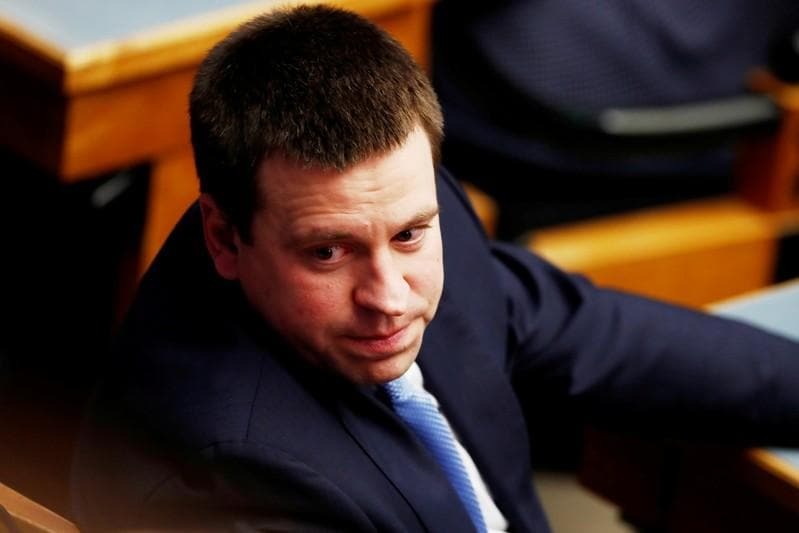 Zelenskiy won nearly twice as many votes as Poroshenko, but the incumbent is fighting back by painting his rival as a lightweight who would put Ukraine's security at risk.